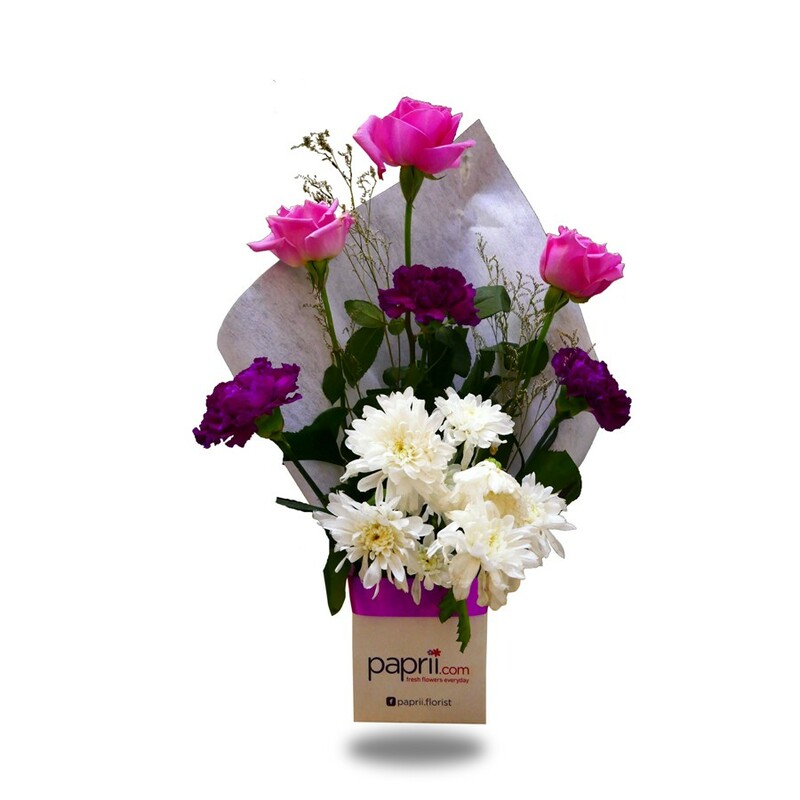 Pink roses, purple carnations, white chrysanthemum with limonium and green leaves in paprii.com featured bouquet is the reflection of simple but strong gratitude you would like to express your loved one. . On any occasion whether to congratulate your colleague or celebrate a milestone like birthday or anniversary with your loved one, this can be a perfect gift for your friend, colleague, mother, father, husband or wife. 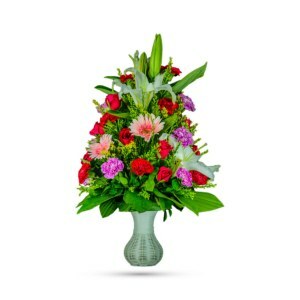 With just a click you can delivery this Cotton Candy bouquet to your loved ones, whether that’s a birthday or anniversary or any special moment, anywhere in Dhaka. 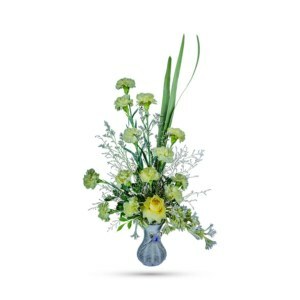 This online delivery service of paprii.com is bound to bring the smile to you and the receiver. 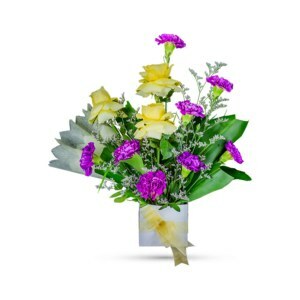 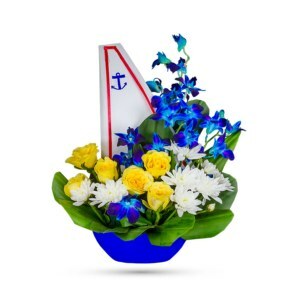 Don’t forget to add the personalized/ customized message of yours, which we will deliver in a complimentary card with this bouquet.